Reduce the risk of degradation, therapeutic ineffectiveness, food waste, and financial loss. Help accelerate market release of products resulting from research. How does Cobalt 2 work? 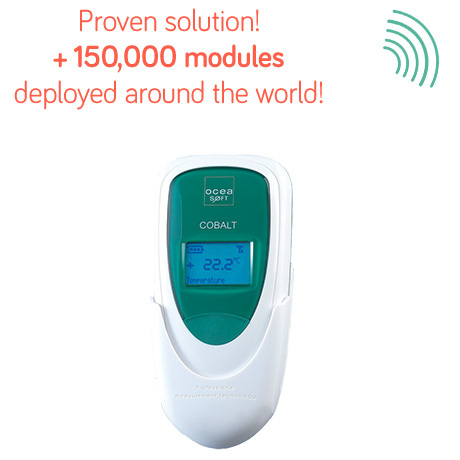 Cobalt 2 modules are available with a variety of different sensors to cover all your monitoring needs. 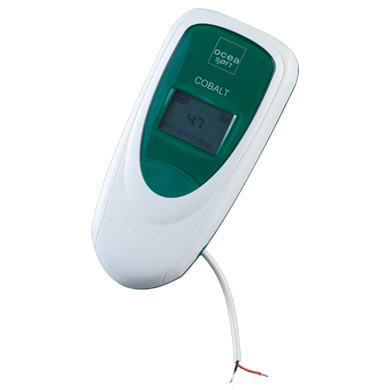 Cobalt 2 wireless temperature data loggers are easy to install and set up using the ThermoServer / ThermoClient software suite. Modules collect data at programmable intervals, storing it first internally and then uploading readings and other information wirelessly to your ThermoServer computer . 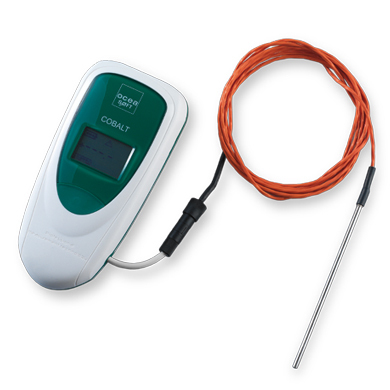 Authorized users can access sensor readings at any time using the ThermoClient application for Windows. 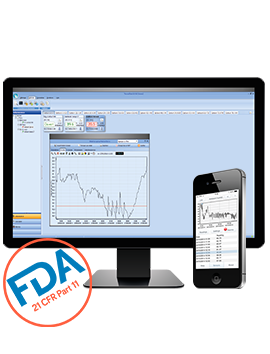 Data can also be made available on smartphones and tablets by synchronizing with the OCEACloud platform (optional). 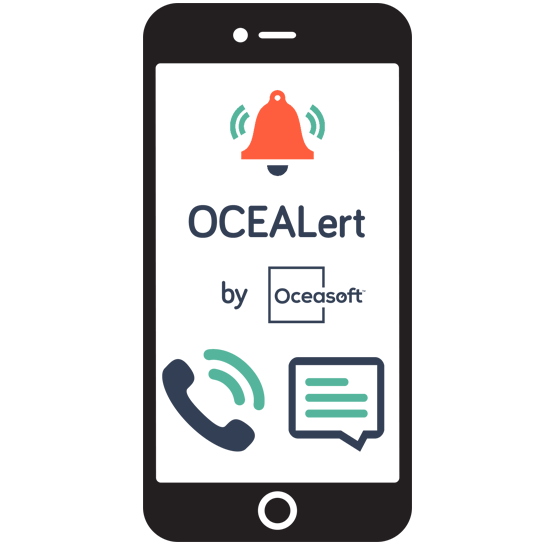 In case of excursions or technical issues, alerts are sent 24/7 via OCEASOFT’s robust alert platform by e-mail, SMS/text message, or voice message. 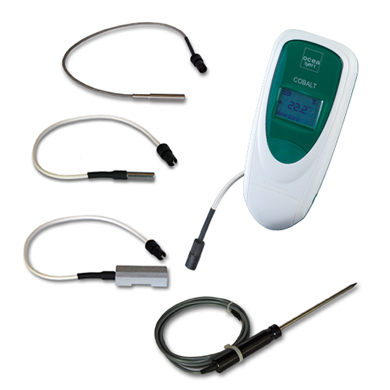 Wireless temperature data logger with internal sensor for monitoring ambient temperature. 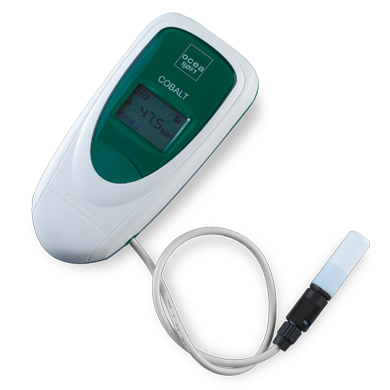 Temperature and humidity data logger for simultaneously tracking relative humidity and temperature. 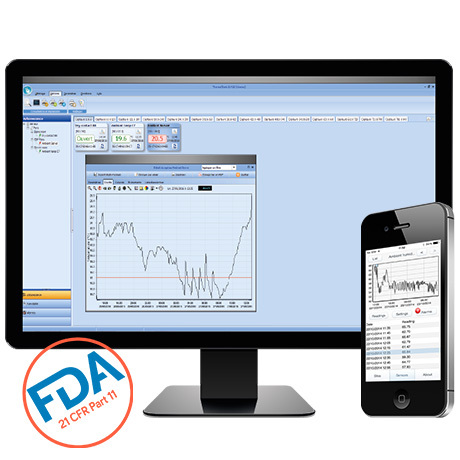 Generally used for tracking storage conditions in medical and agri-food environments. 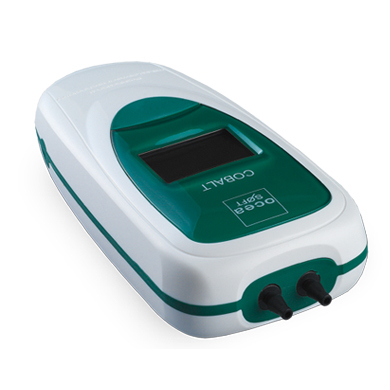 Dual-function temperature and CO2 data logger for monitoring both CO2 concentration and temperature. 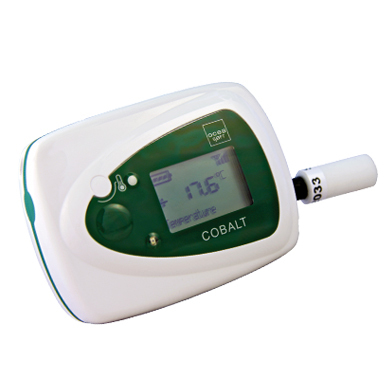 Generally used for measuring CO2 levels in incubators. 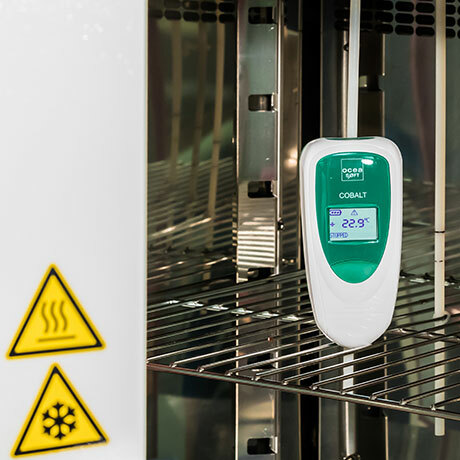 With its broad base providing increased stability, the sensor is placed inside your incubator and connected via ribbon cable to the Cobalt 2 module, which is placed on the outside of the incubator. Differential pressure data logger for measuring the relative pressure between two zones, one of which is considered the reference. The module is generally placed in the space where ambient pressure is considered as “normal”, and the tube on one of the module inputs measures the positive or negative pressure difference in another space. 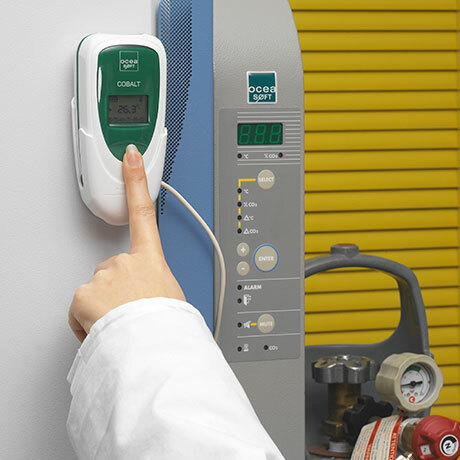 This enables you to monitor overpressure or underpressure conditions. 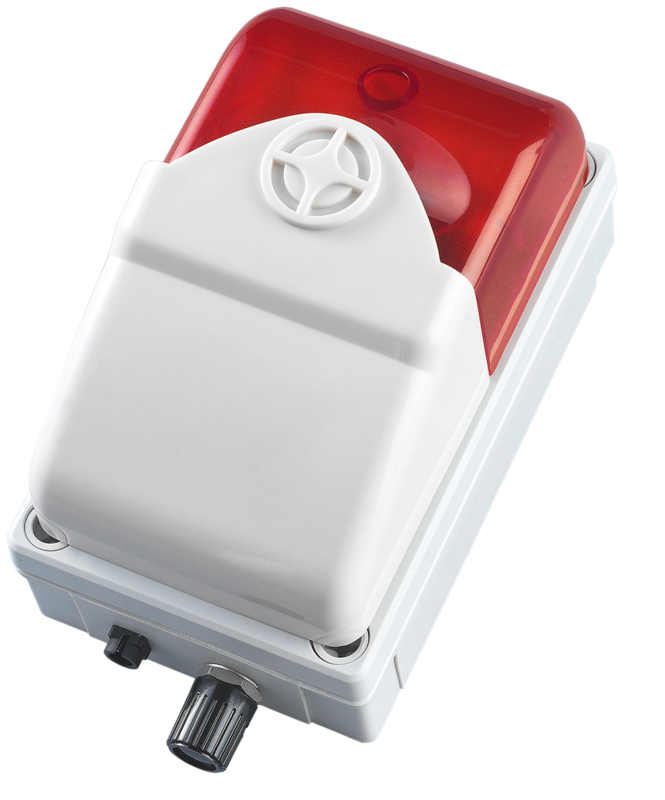 The differential pressure sensor is particularly adapted for monitoring “clean” and “dirty” zones in laboratories. This module connects with all industry-standard equipment that generates an active output current of 4-20 mA or 0-5V. Current is measured and interpreted to provide information for various applications, such as monitoring wind speed, position angles, particle counters, fill-levels, etc. NIST-traceable calibration available for 4-20 mA module only. 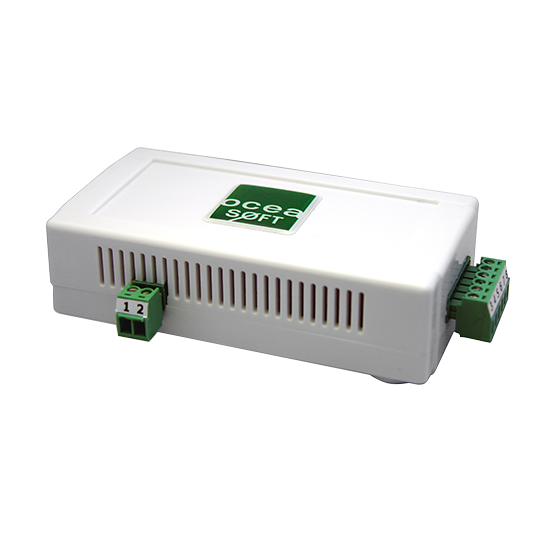 This module connects with standard industry devices that are equipped with a dry contact output. The Cobalt 2 dry contact module emits a low electrical current to detect whether the switch in the other device is open or closed. 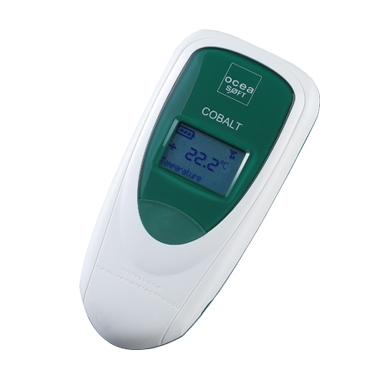 Equipped with several sensors, the Cobalt T module monitors ambient temperature, relative humidity, and day/night light cycles. 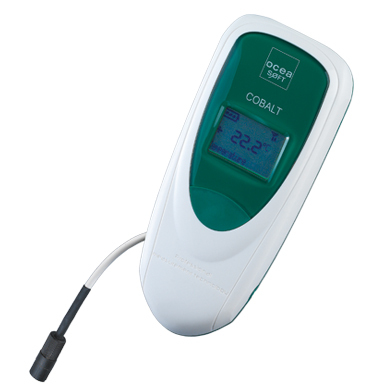 In compliance with directive 2010/63/UE, elaborated by the European Union regarding the protection of animals in scientific contexts, Cobalt T is designed to monitor ambient conditions in animal facilities and research laboratories.